Your time and money in Greece are precious. You plan to visit all the highlights in a short time and a limited budget. You are also concerned about security. Your’s and your family’s. These are the reasons that make you chose private service and private tour. If you agree come to Athens VIP Tours and live your myth in Greece. Our professional staff ensures maximum service and security, along with best prices often more convenient than most group sightseeing and tour offers. Athens VIP Tours counts great experience, best drivers, most experienced guides, modern electronic equipment and brand new Mercedes cars. Don’t hesitate to contact Athens VIP Tours. We can fulfill any transfer demand during your stay in Greece. Trust us, we are what you look for, we are the best. Transfer in Mykonos and Athens with safety and Confort! Athens and Mykonos VIP tours count 15 years of experience in private transferring. Transfer in Mykonos is more safe and comfortable with Mykonos and Athens VIP transfers. Get from the airport to your hotel in Mykonos chosing Athens and Mykonos VIP tours’ luxury mini-vans. Plan a tour to places you want to visit, enjoy the trip and organize the best possible way your stay on the island. 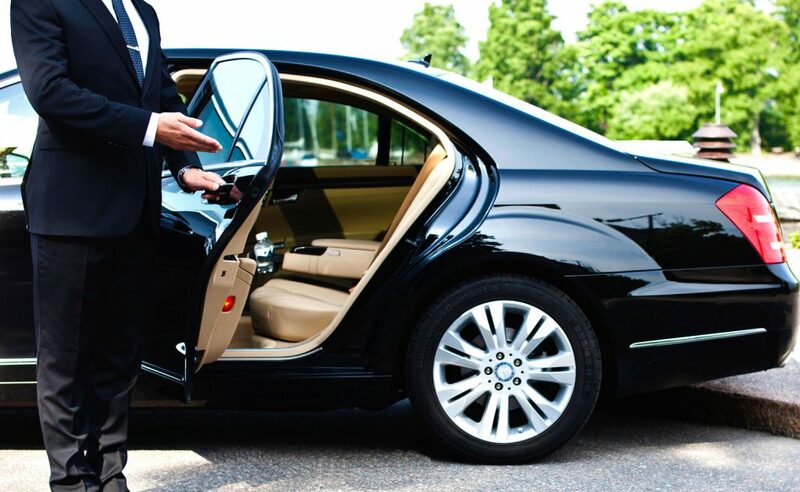 Our drivers are highly experienced professionals English speaking or multilinguals and ready to face your needs. Other than transfers in Mykonos, Athens and Mykonos VIP tours provides a variety of transfers in Athens. Athens is rich in historic and interesting places to visit, yet it is not easy to reach them easily by public transport. Vacation time is always limited, trust Athens and Mykonos VIP tours and take advantage of knowledge and high skills of people who can and will make your stay in Athens a valuable and unforgettable experience. 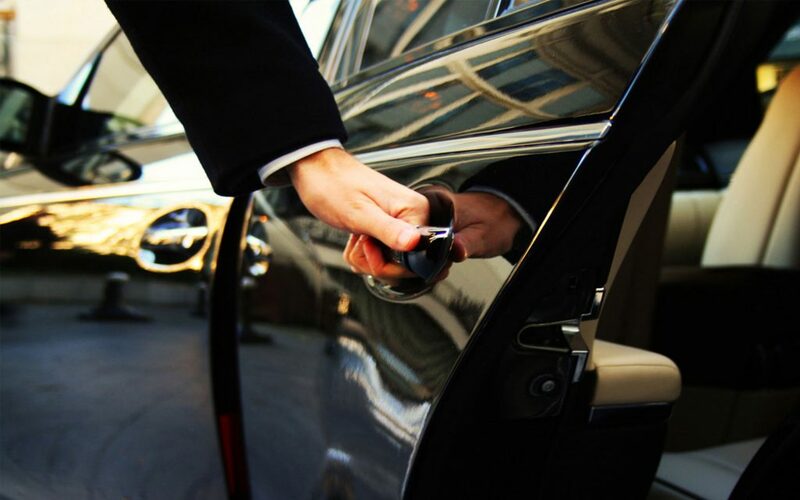 Transfer in Athens from the airport with Athens and Mykonos VIP tours’ mini-vans will take you to your accommodation point in the most easy stress-free and comfortable way, the best.